Suntex Marina Investors LLC acquired Kentucky Dam Marina on Kentucky Lake in Gilbertsville, Ky.
Suntex Marina Investors LLC acquired Kentucky Dam Marina, the largest marina on Kentucky Lake. In addition to new ownership, Kentucky Dam Marina will now be managed by Knoxville, Tenn.-based Anchor South Investments, a wholly owned subsidiary of Suntex Marina Investors. 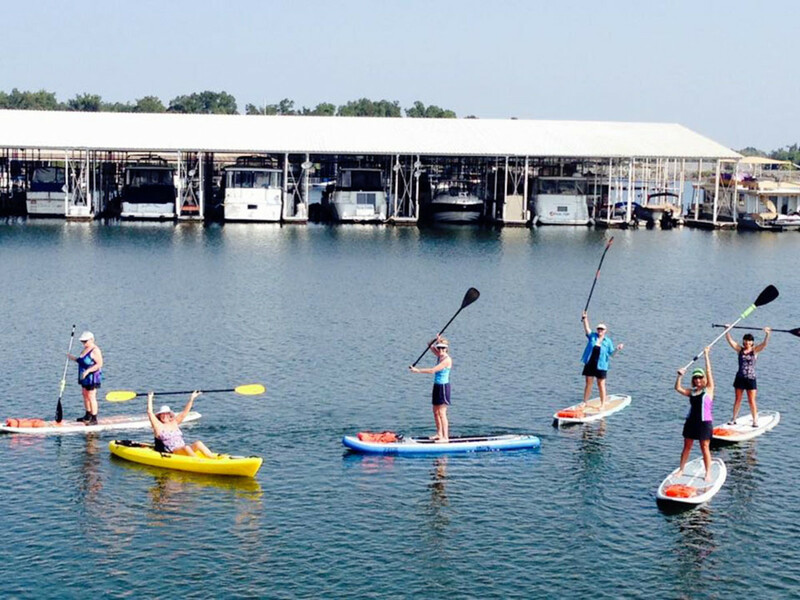 Located 25 miles east of Paducah, beside Kentucky Dam Village State Park, the Kentucky Dam Marina is the largest marina on Kentucky Lake, which in turn is the largest lake by surface area east of the Mississippi River. Near the confluence of the Mississippi, Cumberland, Tennessee and Ohio rivers, the marina is near an 18-hole golf course, an airport and lodging. The property was built in 1974. The marina has a full-service dock with a pumpout station. Its 400 slips include annual slips ranging from 30 feet to 100 feet and transient slips accommodating boats upwards of 100 feet. Boat rentals, supplies, storage units, parts and service are also provided on-site. It also offers courtesy transport, restrooms, showers, laundry and free Wi-Fi. Current marina members will receive communication from Anchor South with additional details about the transition. Suntex has been growing rapidly during the past year. It merged with Anchor South Management in March, adding five marinas to its roster. Suntex vice president of operations Stephen Lehn told Trade Only that the company plans to grow to 45 marinas by the end of the year. It now owns and operates 31 nationwide. “We would like to have a location every 150 miles,” Lehn said. Read more about the marina industry and Suntex in the August print issue of Soundings Trade Only.